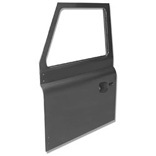 Centre section bodywork suitable for the Land Rover Defender - doors, sill panels & door cards etc. 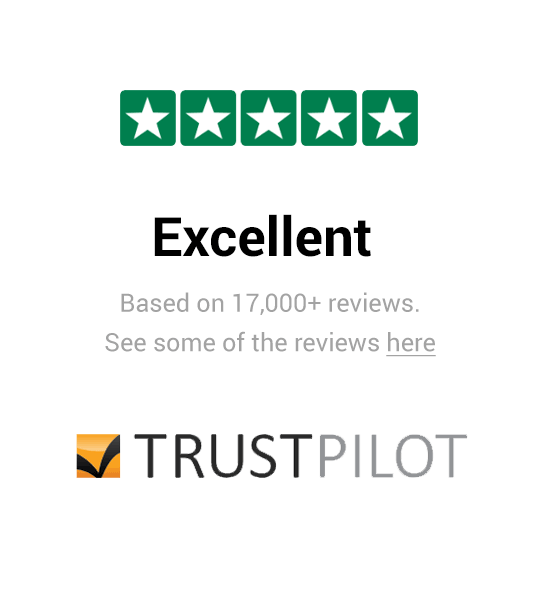 Inc. VAT: £40.80 Inc. VAT: Info UK VAT charged at 20%. Ex VAT £34.00 Ex VAT Info Outside of EU and EU VAT registered companies only (not UK). Inc. VAT: £52.80 Inc. VAT: Info UK VAT charged at 20%. Ex VAT £44.00 Ex VAT Info Outside of EU and EU VAT registered companies only (not UK). Inc. VAT: £22.74 Inc. VAT: Info UK VAT charged at 20%. Ex VAT £18.95 Ex VAT Info Outside of EU and EU VAT registered companies only (not UK). Inc. VAT: £336.00 Inc. VAT: Info UK VAT charged at 20%. Ex VAT £280.00 Ex VAT Info Outside of EU and EU VAT registered companies only (not UK). 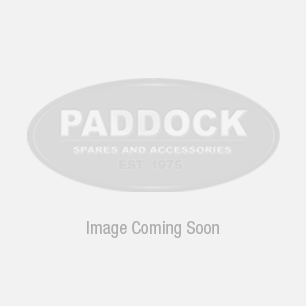 Paddock Spares have a wide range of Land Rover body panels and door parts. Choose a new footwell or sill panels, bulkheads and bolt kits from our Centre Section bodywork category. If there's anything that you need but can't find please don't hesitate to get in touch.